File:Sir John Moore by Sir Thomas Lawrence.jpg|thumb|Sir John Moore served in the 82nd and protected New Ireland from American patriot Penobscot Expedition. The 82nd Regiment of Foot was a British regiment raised for service in the American Revolutionary War. It was raised in Lanarkshire in 1778. It was sent to New York in August, 1779 and then to establish and defend New Ireland (Maine) in June, 1779. It was sent to Wilmington, North Carolina in April, 1781 and was interned at Yorktown. 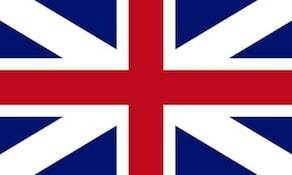 It was disbanded in 1784.